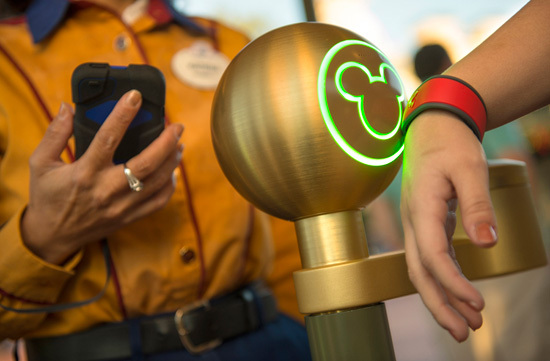 Disney is always coming up with new ways to better their Guest’s experience, and their latest invention is the MyMagic+ system, which will allow Guests to pre-plan not only their meals, but also their times for various shows and multiple attractions at once, before they even get to the Parks! So what do you think – is this a good idea that will enrich your WDW experience and allow you to use your super planning skills to their max? Or is this a system that may kill the spontenaity that comes with the vacation territory? Personally, I am on the fence, but am more than willing to give it a try!